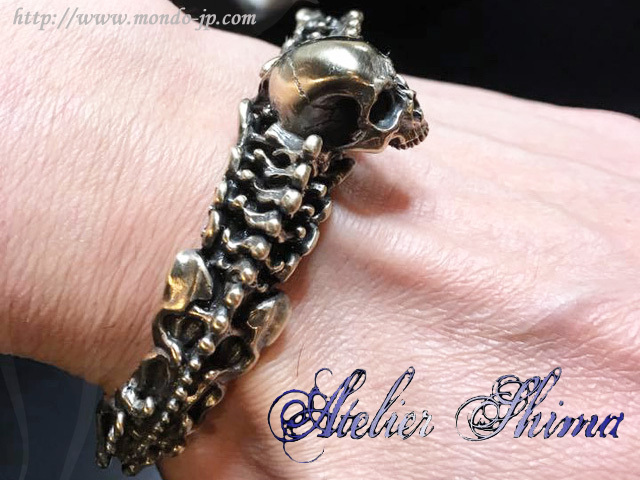 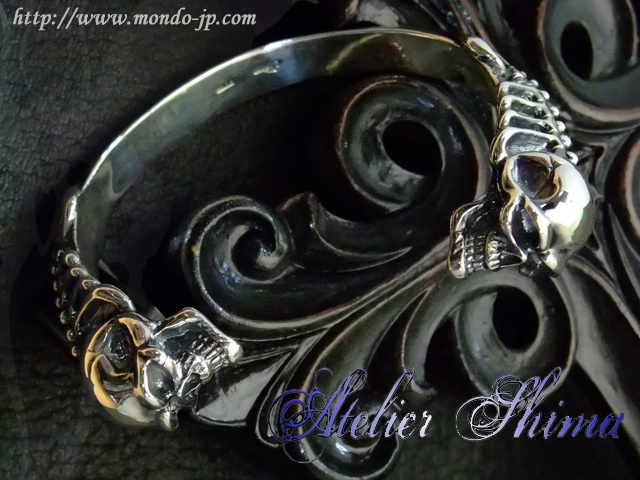 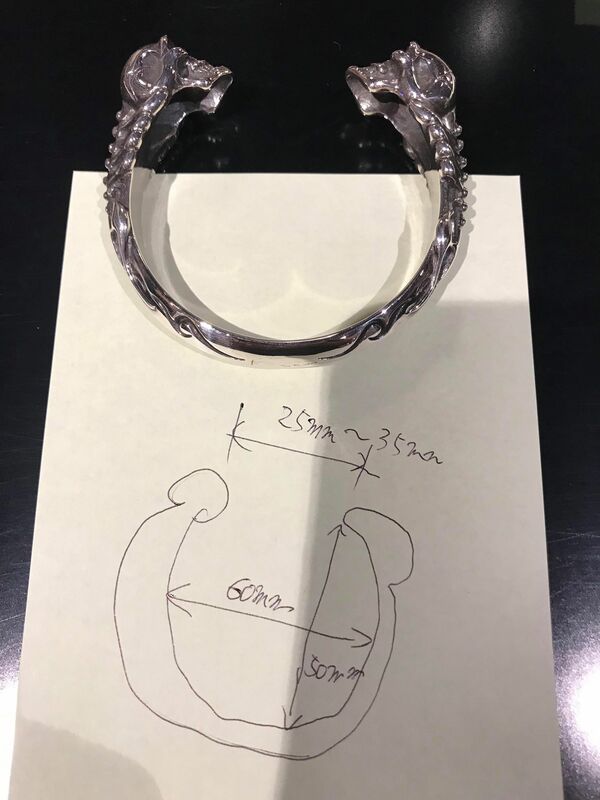 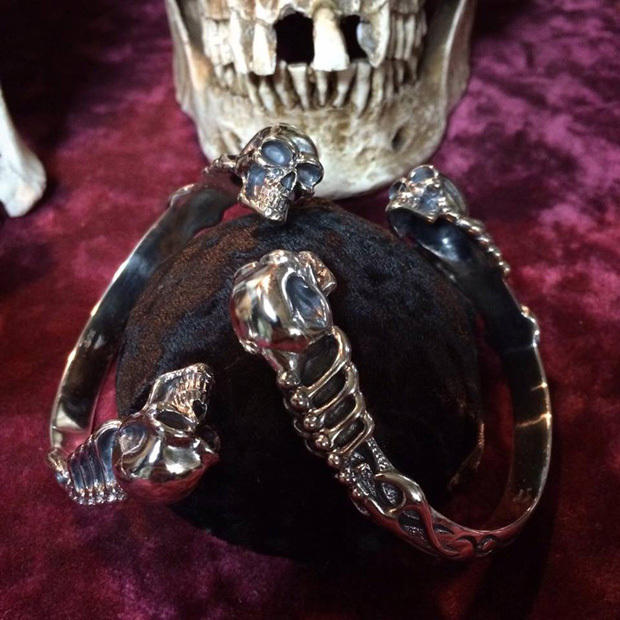 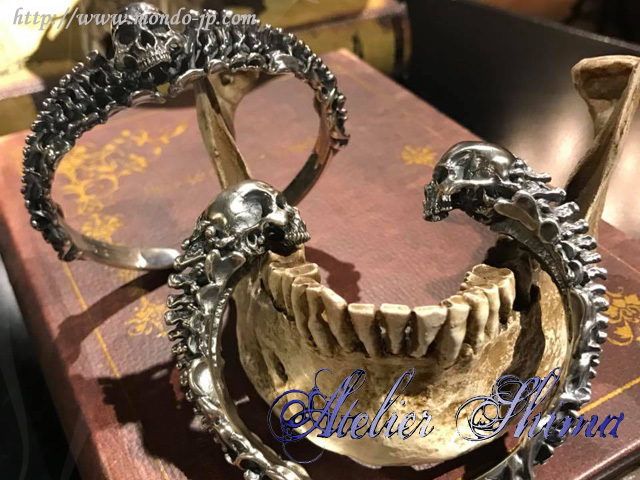 There are 3 types of Skull Bangle. 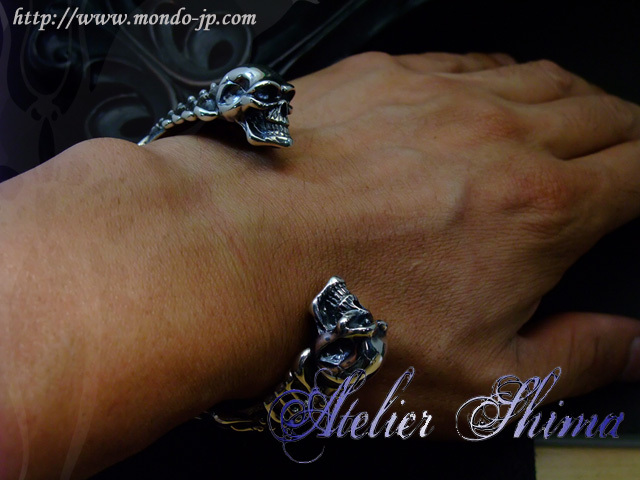 Shipping : Will take 5-25 days. 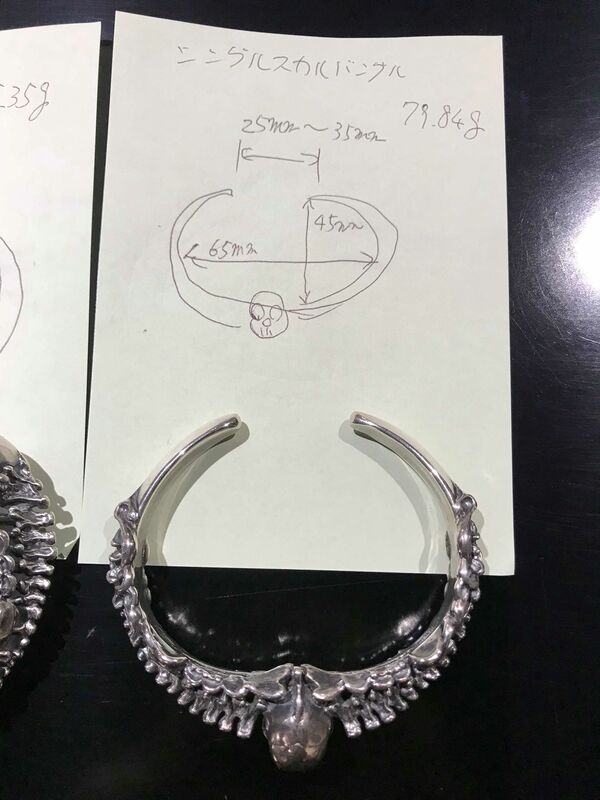 Planning to finish production on a nearby day. 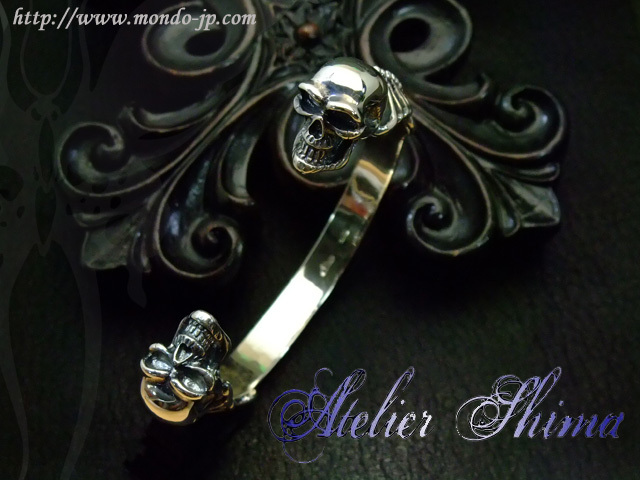 Shipping fee : International small packet or EMS(EMI) is FREE. 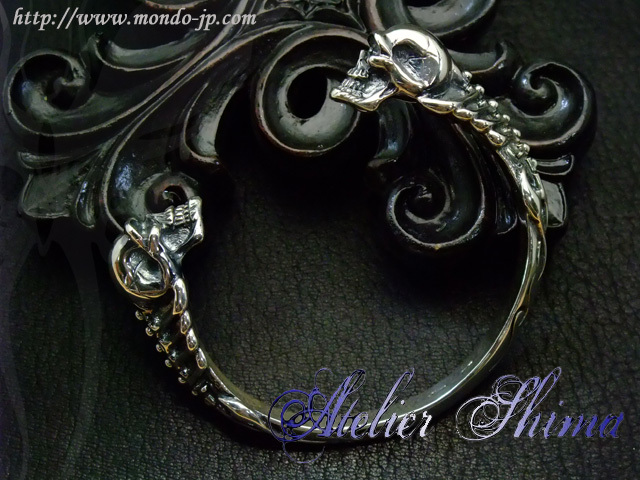 FedEx International Economy( to UK ) is about 15,000JPY.